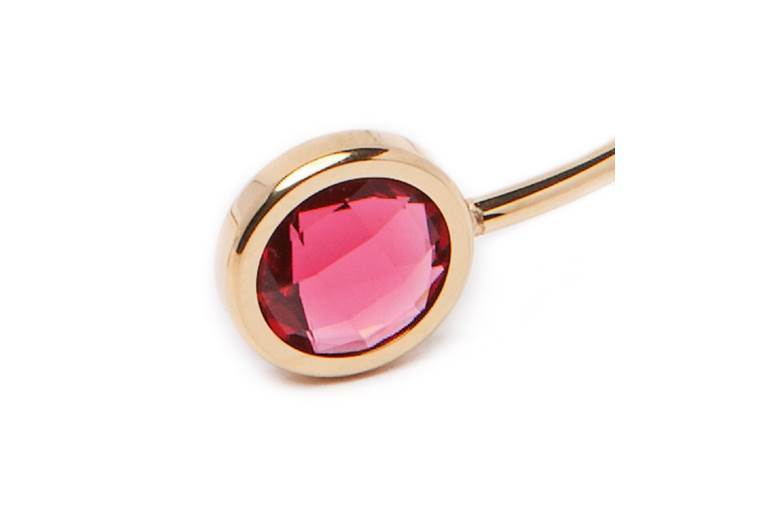 Beautiful stainless steel esclave bracelet in gold with fuchsia strass stone. 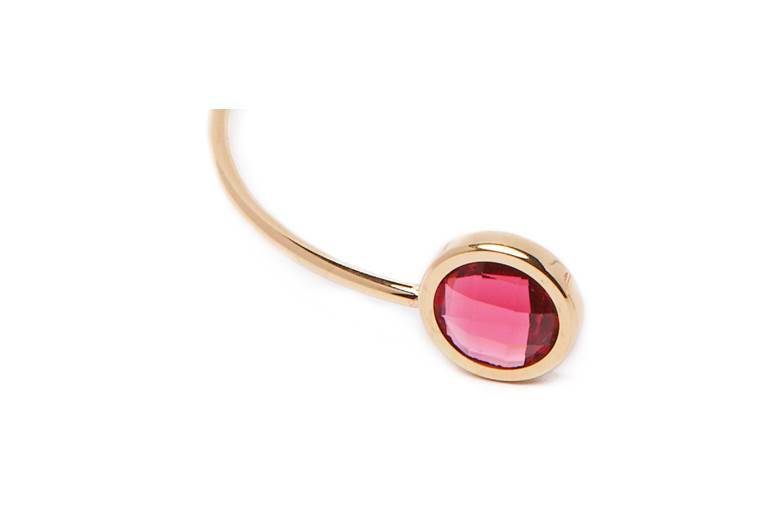 GOLD & FUCHSIA | Beautiful stainless steel esclave bracelet in gold with fuchsia strass stone. 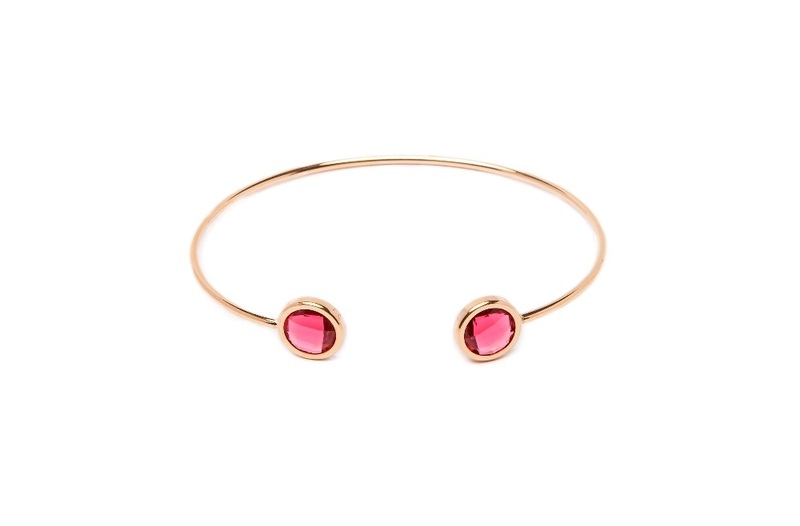 SILIS | THE ESCLAVE COLOR | This bracelet matches any outfit! Beautiful stainless steel esclave bracelet, finished with colorful strass stones. 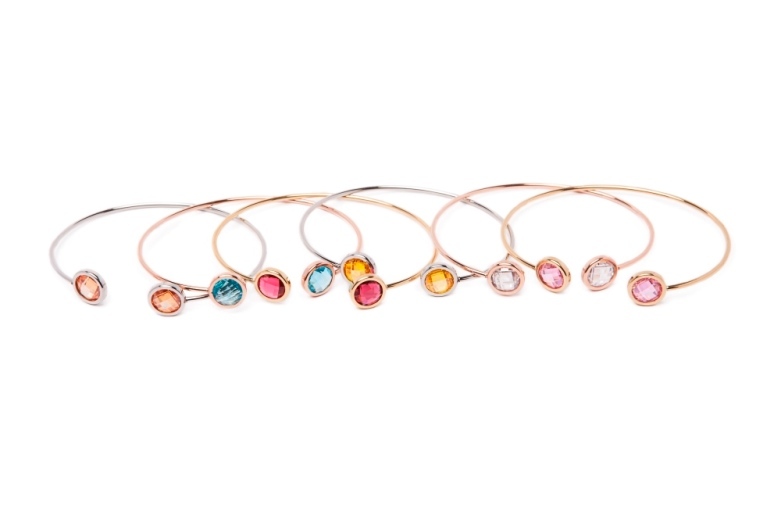 Available in 6 fashionable colors to match your outfit or other bracelets. 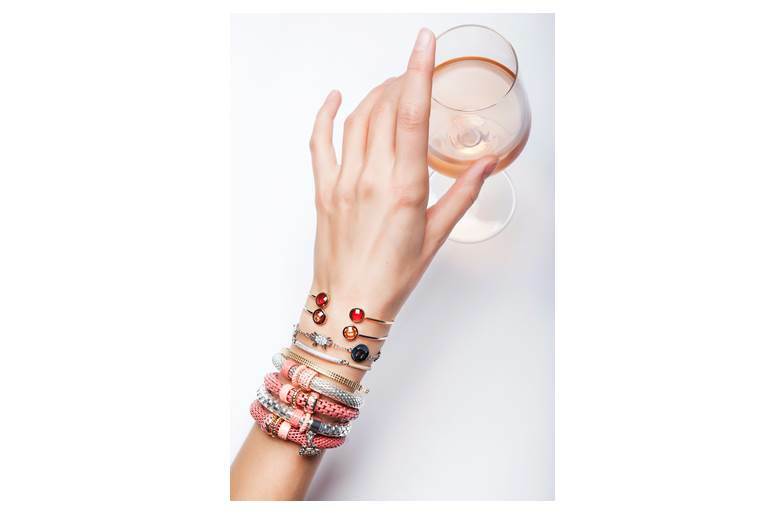 This subtle bracelet will make a big impression, and is your favorite bracelet to complete your bracelet stacks!